This near FIFTEEN HUNDRED square feet property offers 3 bedrooms and 2 bathrooms. The siding is made of stucco with composite roof. Features include central air conditioning, forced air heating and fireplace. 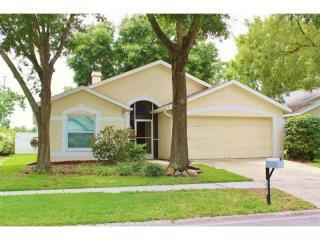 The single-family possession stands at 1603 Elk Spring Drive, Brandon, FL. In 2002 the place was last reconstructed. Property information includes the names of SIX recent tenants. Address history shows one business currently registered at this location. The property is equipped with a garage. The last recorded sale date for this ownership is December 1993, when it was sold for $89.5k . It was assessed in 2013 for $89k.